Wonderful interview. Congrats, Sandra, on such a great debut. Wow, this sounds tantalizing! 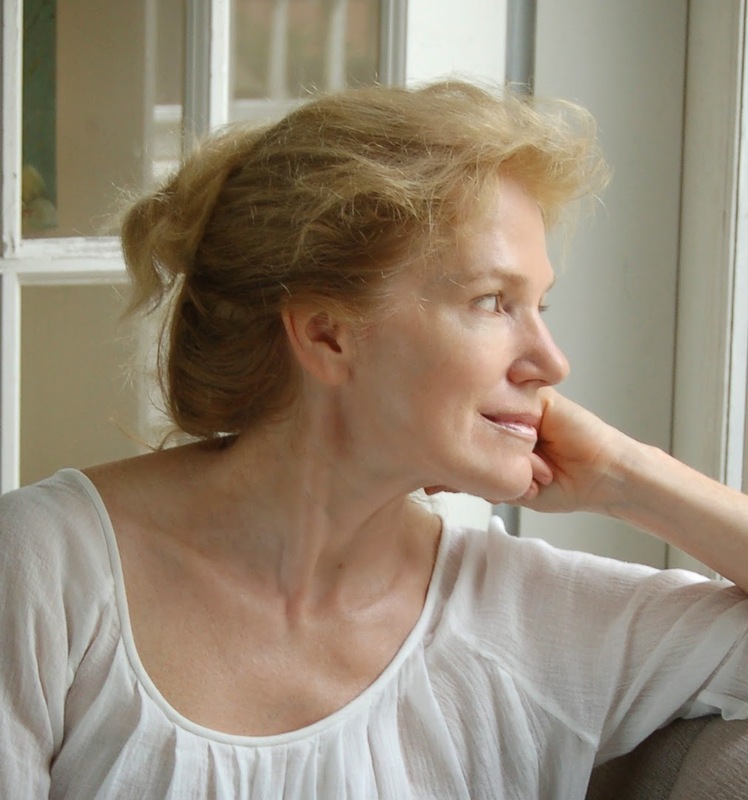 I live on just over four acres of (mostly) deep woods, so I can readily relate to the intimate connection with the natural world. Thanks for an awesome interview! I can't wait to read this, it looks and sounds great! I devoured every page of LARK RISING. The world building is unique and so vivid – at times achingly beautiful and at other times terrifying. Lark, a timid young woman with the Sight, bravely leaves her village, her home and her family in order to save all that she holds dear. On her heart pounding journey, filled with danger, intrigue and romance, Lark learns to master her powers and face her destiny head on. 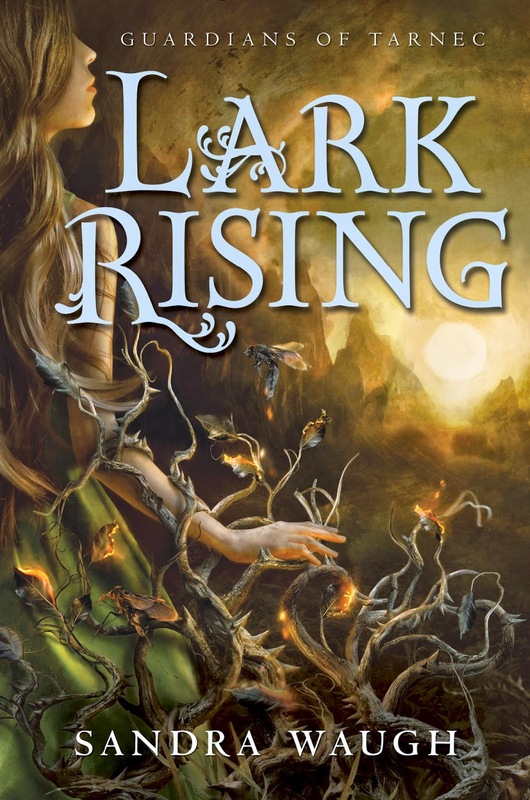 LARK RISING is a beautifully written high fantasy novel that you will not be able to put down.